Booking your wine tour limo with Avenue Limo Ground Transportation is a must. 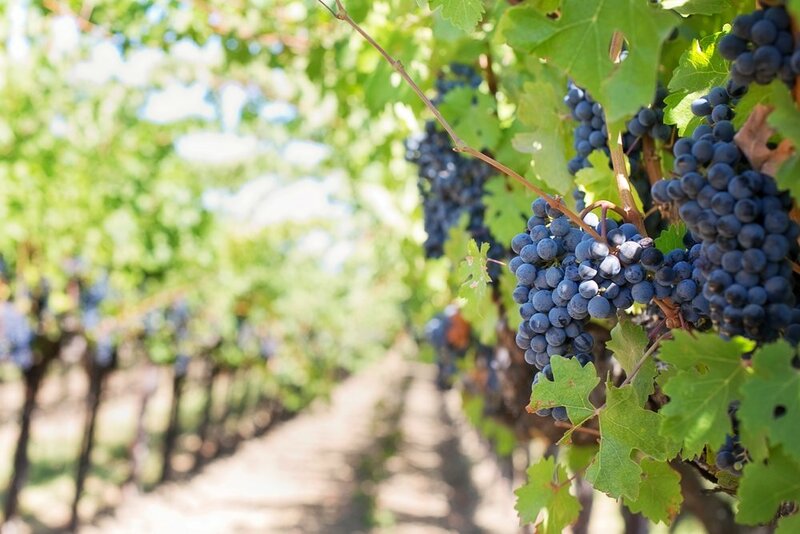 We offer wine tour limo service to Napa, Sonoma, St Helena, Calistoga, and Yountville. Napa wine tour limo service is a must because you should be relaxing, enjoying your glass of wine, mingling with family and friends. Let us do the driving for all your wine tour transportation needs. To book you next wine tour limo give us a call 877-830-0001. Heading to Lodi to do some wine tasting? Lodi wine tour limo is a perfect way to relax and enjoy your day. Our wine tour limos are beautiful. We offer Sedans, Suv's, Sprinters, Mini Buses. Let Avenue Limo Ground Transportation take you on your next Lodi wine tour. Give us a call 877-830-0001. 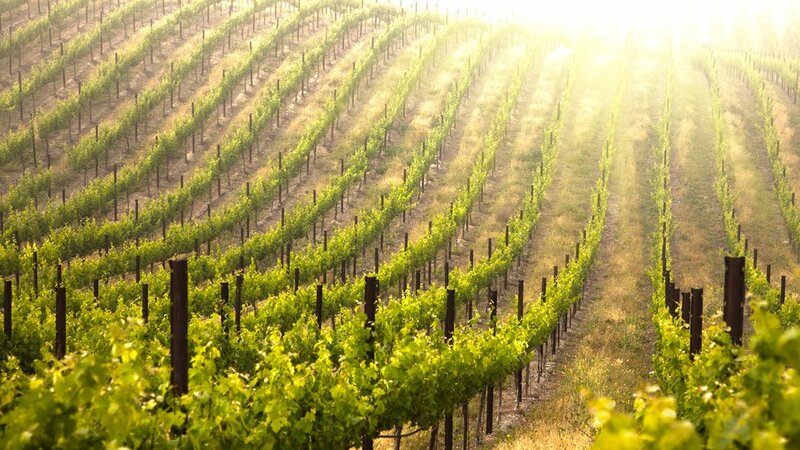 Amador valley wine tasting limo service is just one phone call away. When heading in to the Amador Valley let us do the driving. Our wine tour limo service is the perfect choice to enjoy your next wine tasting. Give us a call to book your next wine tour limo 877-830-0001. Coming to Livermore for some wine tasting. Give Avenue Limo Ground Transportation a call to reserve your next wine tour limo. Let us do the driving. We offer many different choices of limos, sedans, suv;s and mini buses.